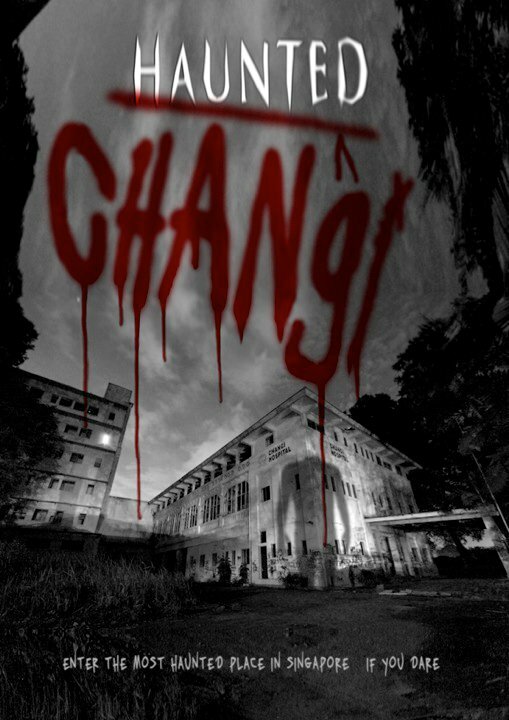 Haunted Changi tracks the journey of four local filmmakers as they set out to produce a documentary on the infamous Old Changi Hospital. According to urban legend, OCH is a haunted place; this can be traced back to the fact that it was originally the headquarters of the Japanese Military during World War 2, and many prisoners-of-war were executed around the Changi area. Haunted Changi takes the documentary and narrative drama genres and meshes them up together, adopting the first person approach to its more sinister footage. The actual exploration of OCH is interspersed with footage of the four members of the crew engaged in discussion pertaining to the production. Inevitable comparisons will arise with other groundbreaking films in the found footage horror genre, like The Blair Witch Project and Paranormal Activity. 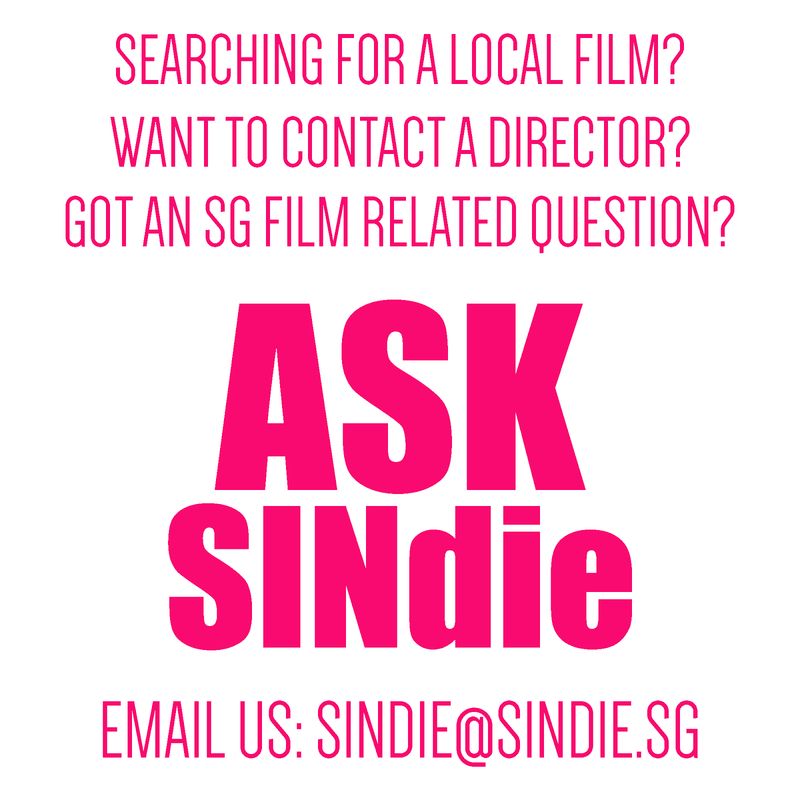 It is commendable that the director/crew has milked a much-maligned genre and produced a film heavily anchored in a local context, while drawing on the universality of certain horror conventions (e.g. sudden brief shots of a ghostly apparition before it disappears) to render the film palatable even to an international audience. The production also boasts a robust and clever marketing campaign; billing itself as an interactive movie, audiences are able to go to the film's facebook group and communicate with the crew (or what is left of it). Besides drumming up the hype for the film, it also serves to intensify the sense of realism. What hurts the film more is really its genre-bending posturing. The documentary approach seemed counterproductive in evoking shock; the director tries to make a sense of pseudo-realism pervade the film with the crew's improvised dialogue and shaky camerawork, and yet their portrayal of OCH is extremely implausible, giving rise to skepticism towards the authenticity of the proceedings that will take place later on. (A glaring example of what decimates the credibility of its 'actual' footage: the crew running into people in the day at not at night? There are probably even more people there at night than in the day!) Is it then fact or fiction? Other definitive films of the found footage genre like The Blair Witch Project and Paranormal Activity were extremely convincing in its authenticity. The blurring of genre lines comes across as clumsiness on the part of the director rather than it being deliberate; the film seems like an unintentional mockumentary. The film is not without its merits, and one thing that stood out was the crew's natural chemistry. The energy between the four during scenes when they were together served to bring out the film's lighter moments, and this was apparent in the first half of the film; when juxtaposed starkly with later scenes when they were separated and the team dynamic dissolved, this heightened the tension tangibly. The dialogue was for the most part rather authentic except for the director's constant spewing of hokkien in the first half of his sentence and then proceeding to complete it in English. Those lines came across as extremely contrived and desperately trying too hard to ramp up the realism factor. Regardless, the interaction between the crew was generally breezy, light and surprisingly natural. The lensing was a mixed bag. Shaky camerawork is a standard in the found footage horror genre and this technique was prevalent throughout the film, which is needed to make the realism factor seem authentic. The use of night-vision shots is nothing new but still effective in conjuring mystery and spooks. What I found annoying was that for some reason there were a plethora of still shots of empty rooms that seemed to punctuate the second act of the film and throws off the film pacing, and those shots were self indulgent and pointless, since nothing was shown to happen in those shots. The constant and sudden focusing and defocusing of the camera which was obviously done (to try) to create authenticity for the film also got irritating quickly. The major undoing in the film, besides its ambivalent genre nature, was its plot. There are only so many times an audience can be scared by the sudden appearance of a ghost before they grow numb to it; what truly frightens an audience is the presence of a threat. If a ghost poses no threat, there are no stakes, and there is little investment into the plot. The problem with the film is that while supernatural forces were shown to exist within the building, it never had the chance to present those forces as malevolent in any way, resulting in an acute lack of interest in the plot. Really, the ghost(s) in this film don't do much, for the most part, and they barely even appear throughout most of the film. Even towards the end I was thinking, so what if they run into the ghost(s)? Big whoop. Those looking to be scared stiff will be disappointed watching this film, because for the most part, it isn't. There were brief moments in the first two acts of the film where you might squirm in your seat, but they were more important for purposes of building up to the climactic end. The ending was scary, fleeting and brief as it was, but sadly just not enough to save a film so devoid of tension throughout most of its course.